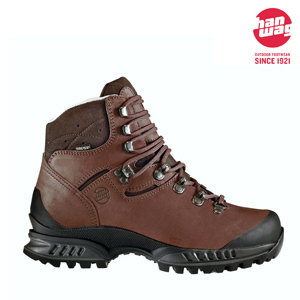 Tatra GTX is the lightweight model of hiking boots, high quality Hanwag, which has the more modern look in the autumn/winter collection. 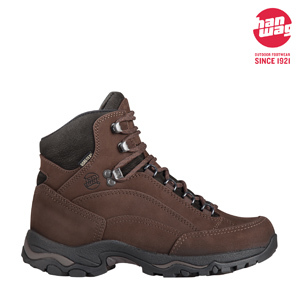 It has GORE-TEX® and medium high-cut upper with reduced seams. Inspired by the early days of sport climbing. 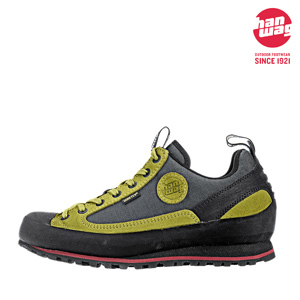 This lightweight, comfortable ROCK shoe is ideal for simple boulders and approaches. Available with GORE-TEX® or leather lining. Traditional eyelet lacing. Full length shock absorber. 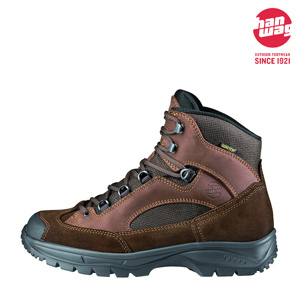 Comfortable, lightweight trekking boot. The full leather upper delivers outstanding breathability, while the comfortable last minimises fatigue. The most popular TREK LIGHT boot is now available with a special fit for bunions. It provides extra space to accommodate big toe joint. 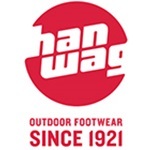 HANWAG‘s bestseller: Lightweight GORE-TEX® walking boots for all but extreme terrains. Superfine adjustable lacing down to toes. Extraordinary comfortable trekking last. Plenty of flex for smoothest walking. Hand-mounted rubber tip protection. Hanwag presents the "Next Step Project"